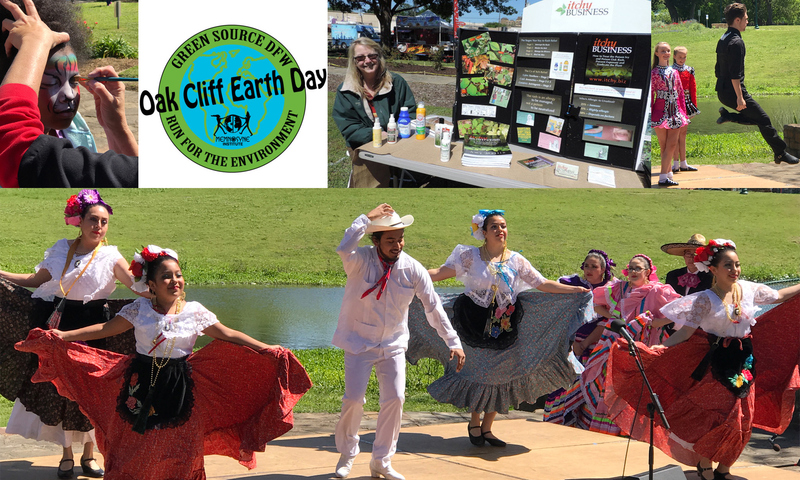 The date for Oak Cliff Earth Day (OCED) 2019 is Sunday, April 14, 2019, 11:00 to 5:00 at beautiful, historical Lake Cliff Park in Oak Cliff Texas, made available through the kindness of Dallas Park and Recreation. The OCED committee has been hard at work to ensure this year’s event is better than ever including new entertainment, activities and educational venues. Look below for what we are planning for your day on the park. Methods of transportation are: ride your bicycle (bike racks are located in the park), drive (there will be limited parking around the park or walk. If you are a vendor, a reminder notice will be forthcoming with instructions on what to expect in terms of unloading your materials, locating your booth space, parking options and expectations. Volunteers with wagons will be available to assist you to take things to your booth space. A special thanks to the Friends of Oak Cliff Park volunteers for their tireless efforts year round in caring for the park in its many beautification projects. Let’s make Oak Cliff Earth Day 2019 the best in our history, highlighting the uniqueness and beauty of Oak Cliff Texas. Peace and good will….and may the earth be with you.